Above: My family. 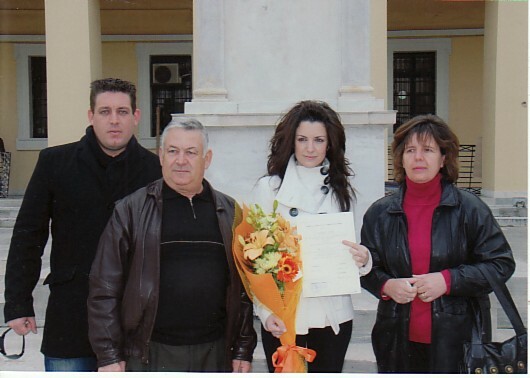 Standing from left are: myself, my parents, Ioannis and Maria, and my sisters, maria and Evridiki. In the front is our grandmother, Calliope Ntakou. 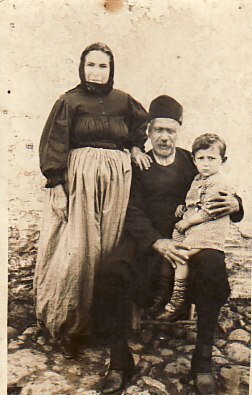 Above Right: My paternal grandparents, Evridiki and Athanasios Vasilellis- holdng Ioannis Kyriagis. 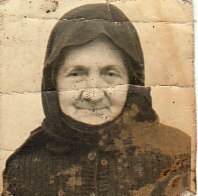 Above: My maternal grandmother, Calliope Ntakou. 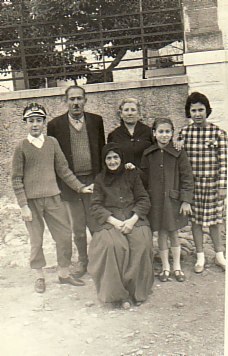 Above Middle: My parents, Ioannis and maria, with my sisters, Eleni and Evridiki. 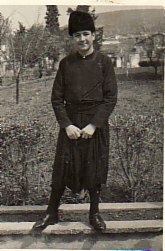 Above Right: Dressed in traditional dress as a youngster. 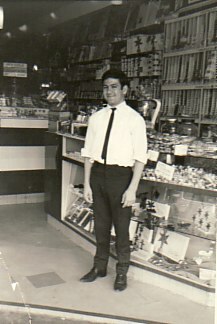 Above: Working at the Spotlight Milk Bar, owned by Ioannis Kyriagis at the time. 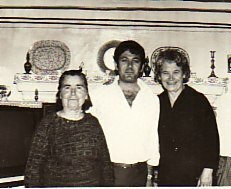 Above Right: With my aunts, Maria and Efterpi. 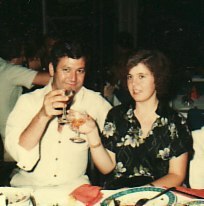 Above: With my wife, Evridiki. Above Right: My family: with my wife, Evridiki, and our children, Ioannis and Evridiki.